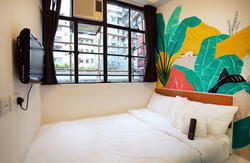 Ka Wut Villa Hostel located at Mong Kok, Hong Kong which is the centre of delicious food, entertainment as well as excellent shopping. Close to Ladies' Market, Temple Street night market. We just next to the MTR and railway stations. 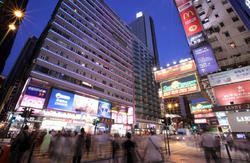 Nearly all places of interest in Kowloon are within walking distance from our Hostel. Our 24hrs reception desk gives you full travel information. All 12 rooms in the hostel are equipped with amenities such as air conditioning, television, Free local direct-line telephone, bathroom, FREE WiFi ready (no computer provide) at room and storage place. 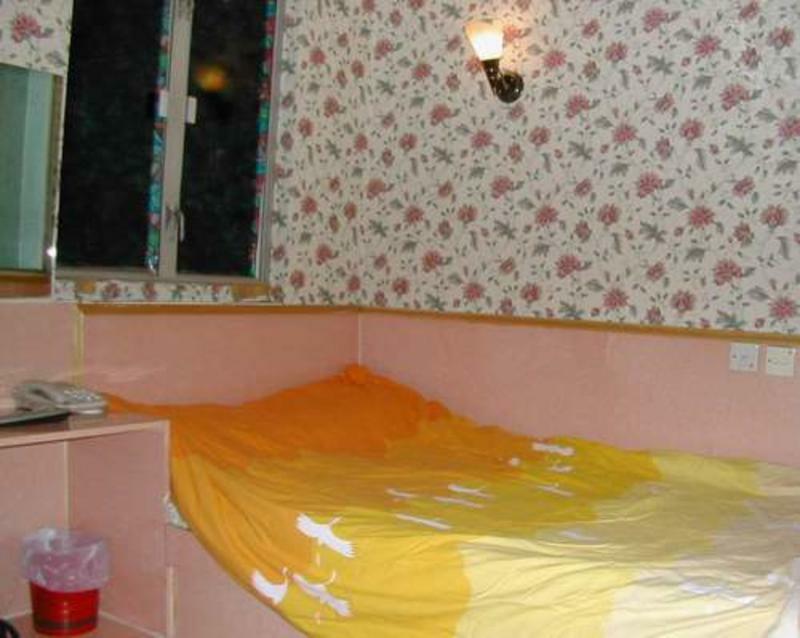 We also have budget rooms that have shared bathrooms to satisfy your needs!!! We are ready to provide you with convenient location, homely environment, pleasant and comfortable facilities, friendly and well-trained staff and excellent services .We hope that our guests will have a very enjoyable stay!. special see through shower room for your deep impression. near Mong Kok train staion or Mong Kong metro B2 exit. Take A21 bus from airport bus terminal, then get off the bus stop of 'Mong Kok MTR station, Nathan Road', after you can walk to Ka Wut Villa or if many bags and luggage with you suggest you by taxi only less than 3 USA dollars , please also see the map at photo section.